Posted on Jan 16, 2013 by Appleton Downtown Inc.
Would you like to know more about Reiki? Are you aware that you have an emotional, mental, and spiritual energetic body surrounding your physical body? More commonly known as the aura, these subtle bodies of pure energy directly influence our overall well-being. If the flow between the physical body and subtle energy bodies becomes weak or obstructed, stress and pressure can begin to build up in the body and we may begin to feel unbalanced, out of sorts, and possibly even ill. So how do you keep your energy flowing clear and strong on a path of wellness? 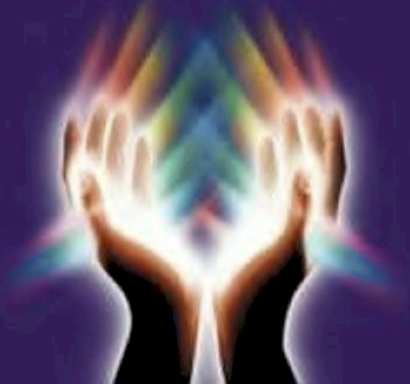 Join Judy for a free informational discussion on Reiki and energy healing and find out! Attendees will receive a coupon for $10 off a future Reiki session. Participants receive 10% off all in store merchandise for that day.